The fastest way to obtain vital records for Tazewell County is to go to the Tazewell County Clerk's Office in person to make your request. To obtain divorce records for Tazewell County you can contact the Tazewell County Circuit Clerk's Office. 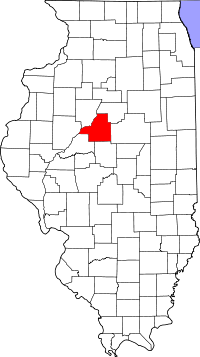 The Illinois Department of Public Health is a good place to obtain vital records for Tazewell County from 1916 onward. Applications for vital records requests such as birth, death or marriage certificates can be found on the Department website. If you wish to search for vital records yourself, a good place to start is the Illinois State Archives.